Hurricanes Harvey and Irma left a path of destruction in their wake and as communities rebuild, the oilfield service, supply and manufacturing sector has stepped in with strong support. Many PESA members and their families were directly impacted by these devastating storms, and even while experiencing disaster themselves, simultaneously volunteered, donated and cared for others. Company leaders have shown incredible generosity, supporting large-scale relief efforts as well as mobilizing volunteer crews to directly assist those impacted by the historic storms. The oilfield community has stood with the people of Texas and Florida, comfortable in our steel toes while cleaning up and rebuilding devastated areas. Together the oilfield service and supply sector has contributed more than four million dollars and countless in-kind contributions directly to hurricane relief efforts. 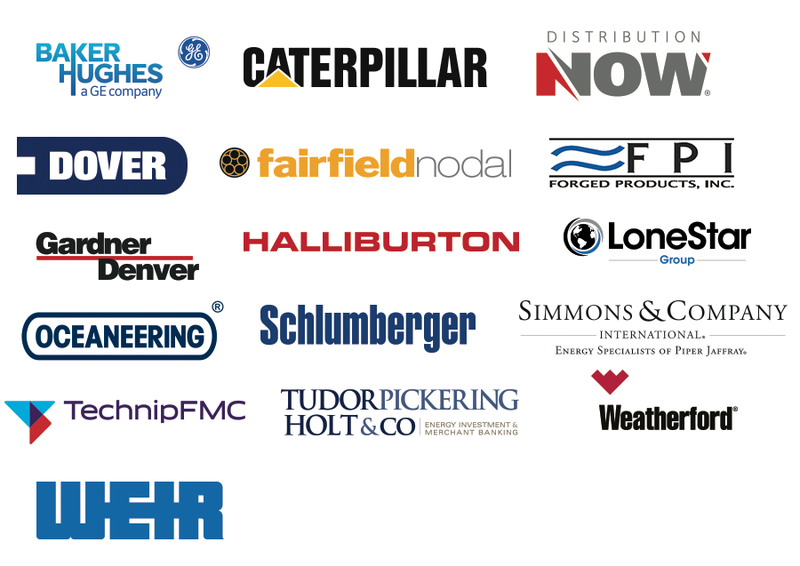 PESA Member Companies listed below have donated time and resources. Please let us know if your company has contributed, so we can add you to the list. Companies supported relief efforts in a variety of ways. Below are some unique examples; please share your company’s story with us. BHGE employees provided volunteer translation services in the Houston area. All Houston Gardner Denver employees were given a week to volunteer. Halliburton helped facilitate provision of two charter buses to evacuate almost 100 foster children and families in Beaumont to a safe location. Contributions of sheetrock and insulation were given to FairfieldNodal employees and contractors who needed supplies for their homes. Cash gift cards were hand-delivered to Dover employees over Labor Day weekend. We appreciate all that you do to serve the communities we live and work in. If your company has supported relief efforts through in-kind donations, financial contributions or volunteerism, please contact PESA VP Communications & Member Relations Molly Smart, to be included in the service and supply sector impact statement. This article will be continually updated as additional information is submitted by PESA Member Companies.